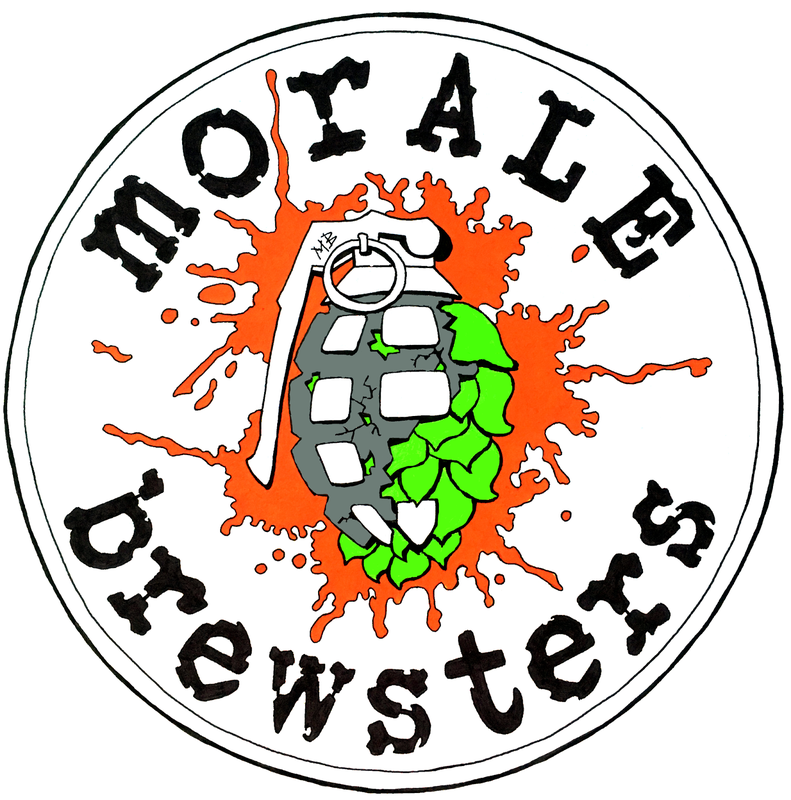 (Oromocto, NB) - morALE brewsters is opening about 20 kilometres southeast of Fredericton in the town of Oromocto. The nanobrewery is a team of four serving military members and one military wife that includes Rémi Lévesque, Nicholas Matheson, Bruno Plamondon, Samuel Roy and Johanna Osborne. They all come from different areas within Canada, NB, NS and QC, but some of them have been in Oromocto for over 15 years. In December 2015, Bruno and Rémi were talking about home brewing at work and Bruno suggested that it would be fun to gather a small group of craft beer fans to start brewing together. The plan was to experiment with different recipes with the idea/hope that if they come up with some good ones they could transition into a real side business. By January 2016, they officially sat down and all five joined together. In the summer of 2017 they were very happy with their recipes and they decided to get more serious equipment. The real reason was the reactions of their friends when they were sharing beers and their comments were so positive that it convinced them to try one step closer to a real brewery. Currently, it is a nano brewery right in Jo and Rémi's basement and are able to offer is kegs only. Local pubs in the Oromocto area is where they want to be involved in the community. Their first beer sold by the pint will be starting Friday August 31st 2018, and will be at Griffin's Pub in Oromocto, NB. Being very new they want to start slow and make sure that they will be able to provide to those they offer product to. It is part of their dream to eventually have their own taproom in Oromocto, NB. 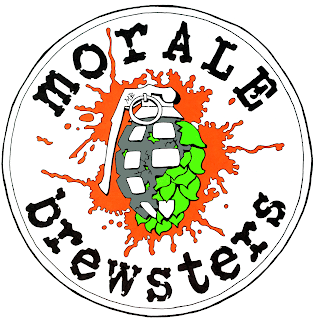 morALE brewsters are starting with a cream ale (CORNFLAKE) because that seems to be the fan favourite and the perfect introduction for them. They have seven registered styles of beer available at this time, that they will soon be able to offer by the keg, to limited local pubs in the Oromocto area. Those include a red IPA (RED OVER BLUE), an APA (HOPS HONOUR), a brown ale (BOOT CAMP), a milk stout (BUG OUT), a Belgium blonde (PTE BLOGGINS) and a seasonal wheat cucumber ale (9ner DOMESTIC). They kept the list within classic styles that they were confident to reproduce with consistency. They add "We are very excited about this venture and we are looking forward to meet all beer fans and brewers to share stories and fresh craft beer with!!!"